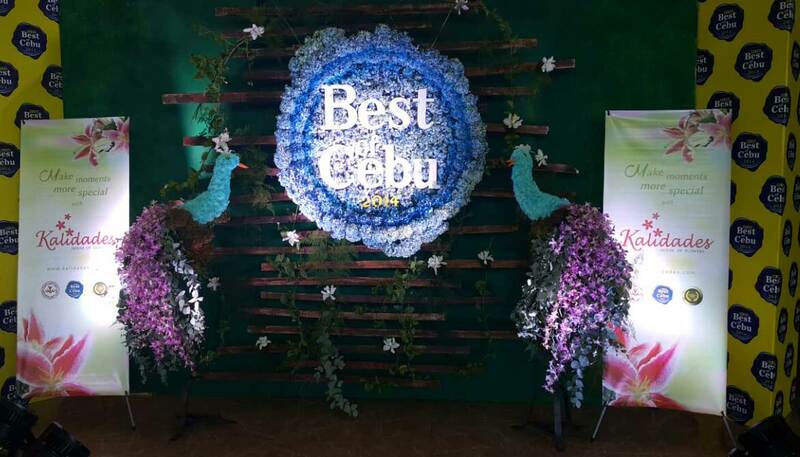 Last 2013 Kalidades House of Flowers was honored as one of the Best of Cebu by Sunstar, Once Again last year 2014. 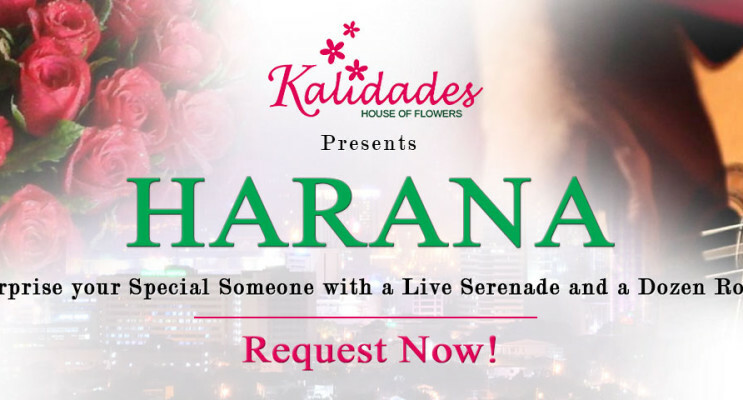 Kalidades House of Flowers was once again recognized as one for “The best products and services Cebu has to offer”. 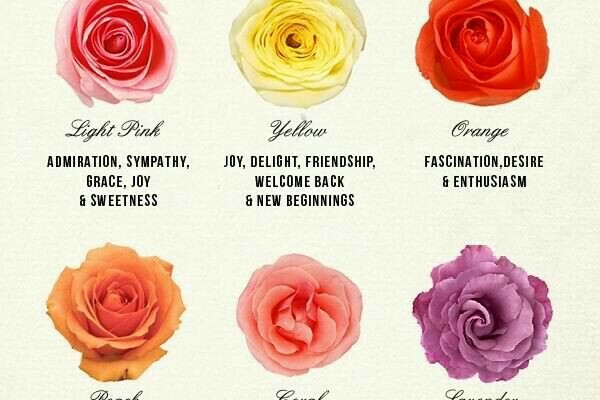 Learn the Meaning of the Rose’s Colors to determine which color you want for your next purchase.